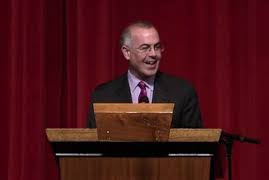 David Brooks, pictured, wrote a column on June 20th entitled "The Humanist Vocation." Brooks quotes statistics to point out that the "humanities" are hardly a factor, anymore, in higher education in the United States. 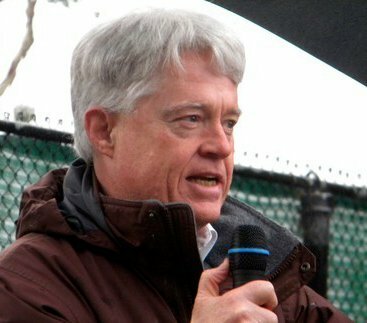 I mourn with Brooks. This is probably one reason that "transhumanism" has occupied the field of our thoughts and dreams. To disastrous effect, in my view.